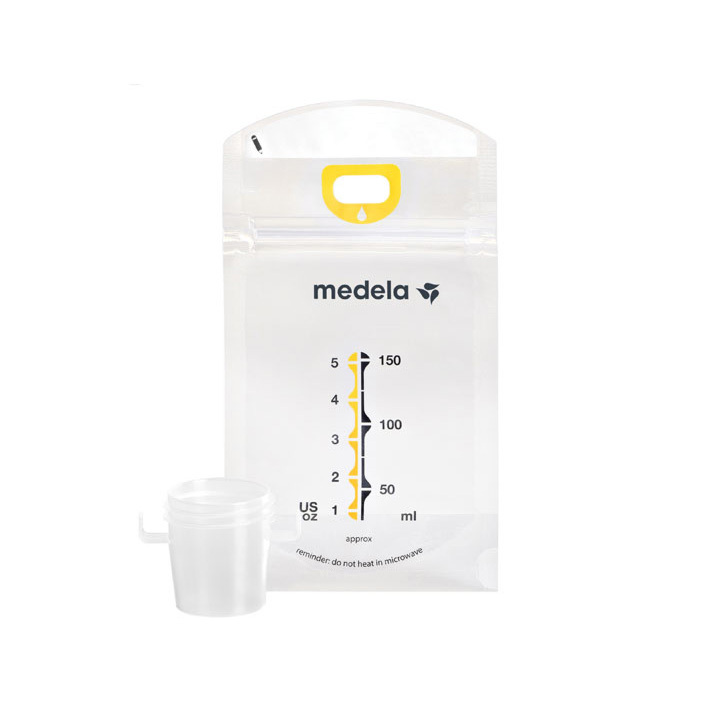 The bags feature easy-close zipper top that doesn’t leak and a stand-up bottom to prevent spills. 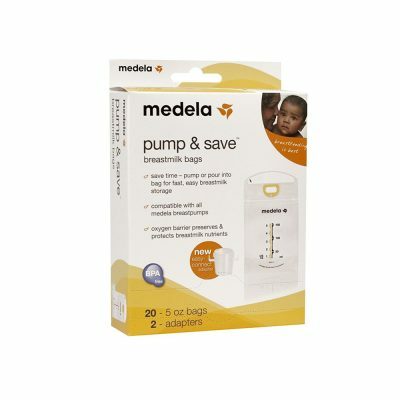 Save time and use the easy-connect adapter to pump breast milk directly into bags, or pour directly from bottle to bag for simple storage. Pump or pour into bag for fast, easy breastmilk storage in refrigerator or freezer. 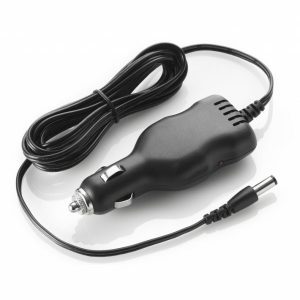 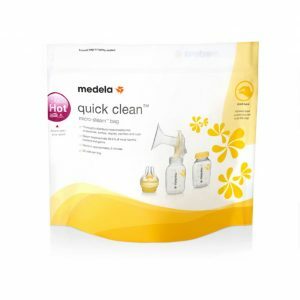 Medela Pump and Save Breast milk Bags save time pump or pour into bag with the new easy connect adaptor for fast, easy breast milk storage. 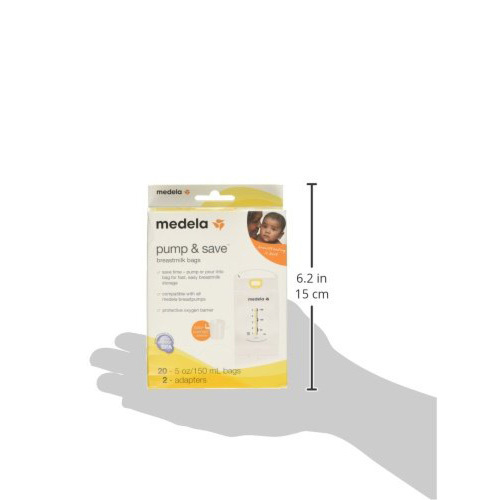 Oxygen barrier preserves and protects breast milk nutrients. 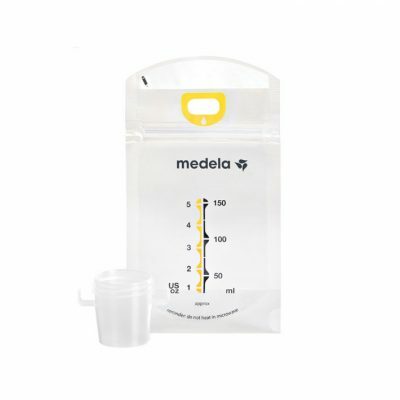 No leak, easy to close zipper top and no spill, stand up bottom. 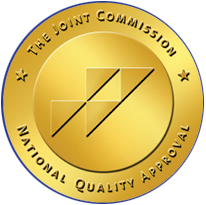 All Medela breast milk bottles and products that come in contact with breastmilk are and always have been made without BPA.